We are currently working on the return of the hit RTÉ show, Raised by the Village. 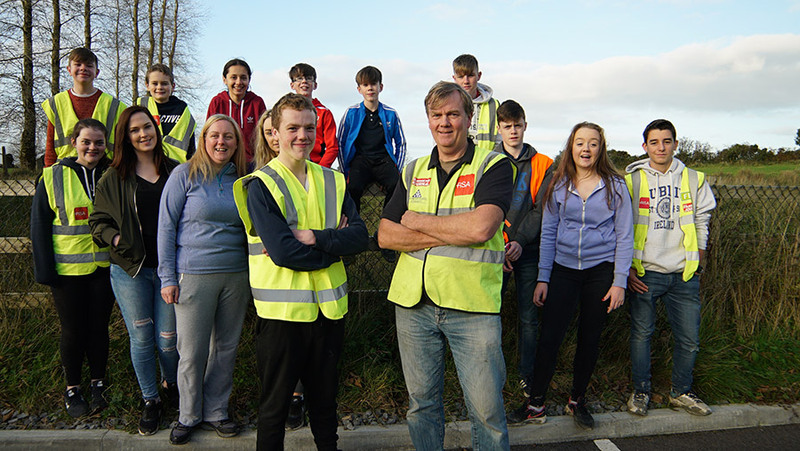 Our production company was down in Cork and Leitrim last year filming the pilot episode which aired in May 2018. As a production company, we are very proud of the effect that the show has had on the youths and villages involved. Due to the positive reaction the show received, we are lucky to be able to go on and make a whole new series with a whole new group of people. We are now on the search for the new idyllic village and the new host families. We want that type of village, similar to Kildorrary and Carrigallen area, that represents rural Ireland at its best. We want to showcase the village’s unique characteristics, unique personalities, local businesses and of course the best host families. This is the time for Irish villages to shine!! At this time, all we would ask is that you spread the word with the members of your organization, families, community services and other outlets that would reach the people of your community. Please pass on my details to anyone who needs them and we could arrange a day that I could pop down and meet them to discuss this further. If your village is interested in taking part, we would hope to come down over the October midterm and discuss everything. 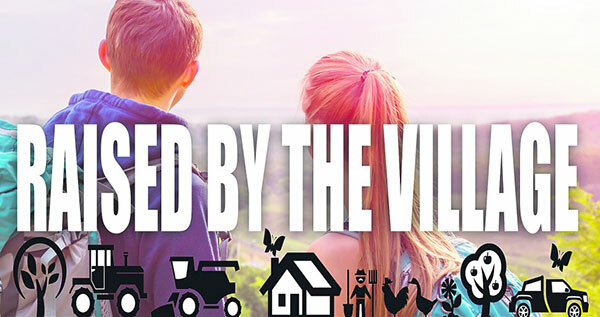 Take a look at the episode of Raised by the Village that aired back in May 2018. Link and password below. If you have any further questions, please do not hesitate to contact me on the number below or my mobile: 0858183758. WAKA TV 34 Baggot Street Lower, Dublin 2. The programme of events for our Matchmaking Festival page (9th-11th November) is currently being finalised. If your venue is hosting an event, music etc. that isn’t listed, please get in touch to have it included.